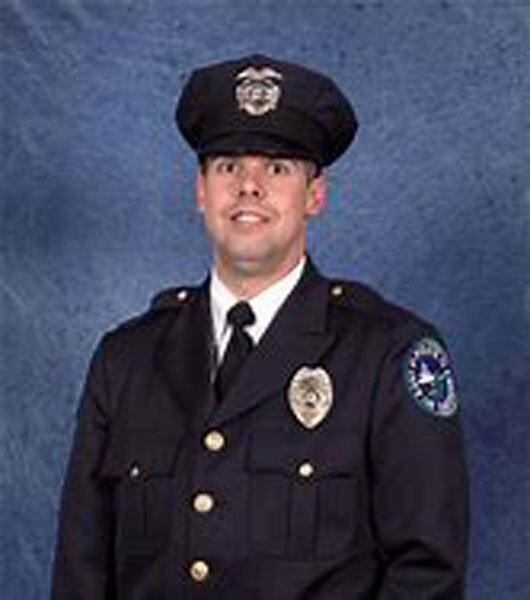 Officer Dunn was shot and killed while attempting to question a suspect. As Officer Dunn exited the cruiser, he noticed that the suspect had his hand in his pocket and asked him to show his hands. At that point the suspect opened fire and Officer Dunn was hit with five rounds. Though critically wounded, Officer Dunn managed to raise his gun and return fire, firing 12 rounds from his service pistol at the suspect, who ran away, but was struck twice in the arm. 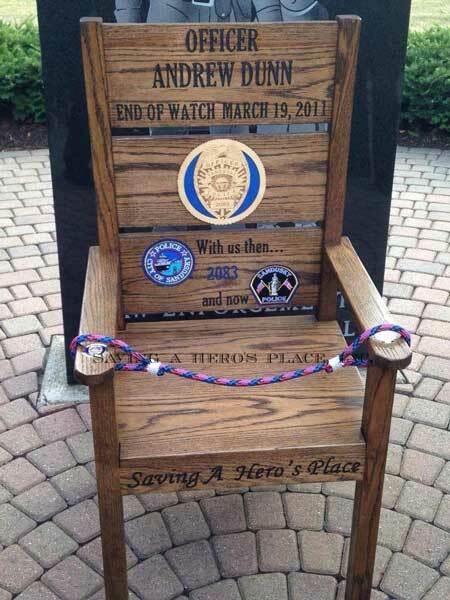 Officer Dunn was transported to the hospital where he passed away.